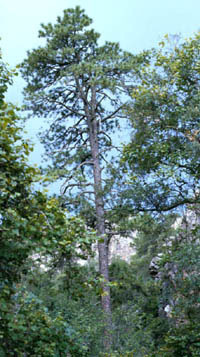 Rocky Mountain ponderosa pine grows in Texas only in woodland areas of the Chisos, Davis and Guadalupe mountains in west Texas, at altitudes of 4,000 to 8,000 feet. 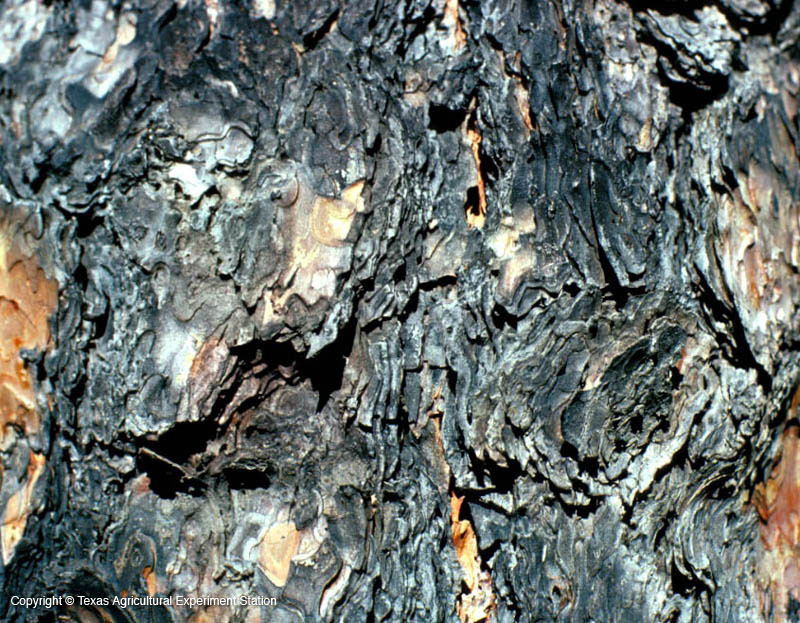 It grows in limestone and igneous soils, and has a long taproot which makes it drought resistant as well as windfirm. Needles are in bundles of 3, but sometimes 2 or 5. 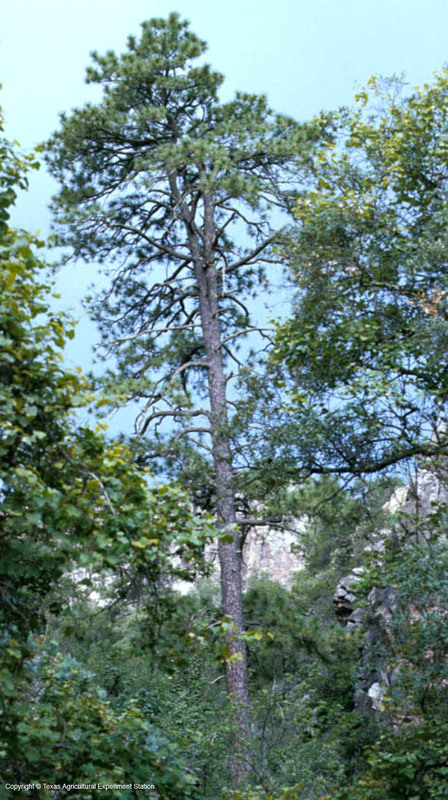 It is a tough, durable tree that withstands drought and poor rocky soils, but not sites with poor drainage. Fruit Characteristics: oval to oblong cone, 3-6 in. on short stock. Sharp prickles on scales.